Dr. Clancy continues to build his knowledge by pursuing professional enhancement in the areas of rehabilitation and diagnostics. He believes that a multi-disciplinarian approach is the most effective way to get his patients on the road to recovery. 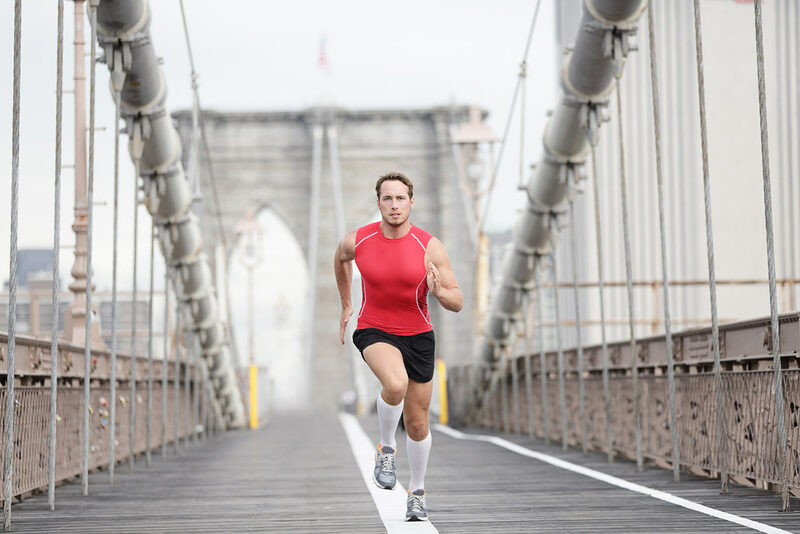 With Graston Technique certification, Dr. Clancy is professionally trained to relieve the effects of adhesions on muscles and tendons. Dr. Clancy comes to Back and Body following a year at the Levittown Health Center. He has also practiced at the Stony Brook University Health Center and the Farmingdale University Health Center. Earning his professional certification as a Doctor of Chiropractic from New York Chiropractic College, Dr. Clancy appeared on the Dean’s list for several semesters. As a devoted lifelong hockey fan, Dr. Clancy’s studies have been greatly informed by treating the injuries of players. Dr. Clancy also coached during his student days and continues to coach the NCHRA Division 1 Stony Brook University Roller Hockey Program.